Walt Disney. Nearly every child during the last couple of decades, could easily tell you their favorite Disney movie. And it’s not just the children, ask any adult and I can guarantee you that they will know what their favorite movie made by Disney is. Perhaps however, you haven’t seen many Disney movies yet. Well, in that case, you have come to the right place! For I am now going to list my top fifteen Disney movies of all time (in no specific order). This is one of Disney’s older films, but that does not diminish the excellence of it! 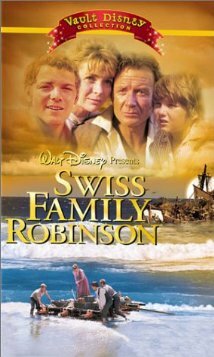 Based on the book – Swiss Family Robinson – this movie is a true thriller. With a ship striking on a rock, a family stranded on a deserted island, and pirates attacking in full numbers, I assure you, your heart will be racing. Although, I myself, am not the most avid adventurer, this is on my list of favorites. From the giant tree-house-turned-home, to the wild animals tamed, it was a fascinating process to watch. If you have an adventurous soul, then this movie will quickly become one of your favorites. Ah Cinderella. Who can forget the hard-working, blonde-haired young woman turned princess? 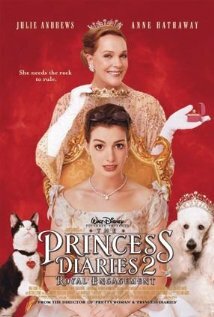 One of the most classic princess movies of all time, it is indeed one of my favorites. 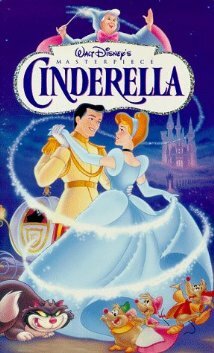 Starting with watching Cinderella being neglected by her stepsisters, all the way to when she finally receives the blessings for her goodness and extensive labor; this movie pulls at our heart-strings and we cheer her own when she finally marries Prince Charming. By now this movie has certainly been watched, sung, and re-lived in every home across the globe. 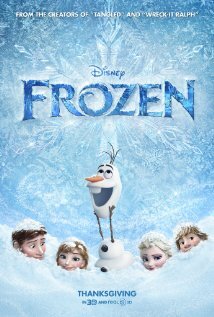 From the struggling Elsa, to the naivety of Anna, all the way to Olaf’s hilarious antics, this film has truly captured our hearts. I believe, one of the reasons it has done so well is that we all can relate to it. Whether you sympathize with Anna’s struggle to understand her sister, or relate to Elsa’s fears of failure and harming her sibling, there is something in this movie for everyone to empathize with. 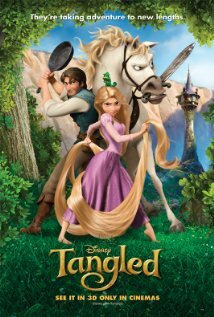 Another funny moment-filled movie, Tangled makes us laugh from the white horse who acts like a dog at times, to the unusual male character of Eugene, all the way to Rapunzel’s glowing hair. This movie draws you in immediately – from the moment at camp all the way to when the parents finally reconnect. 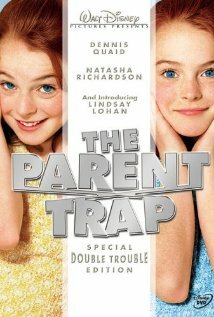 Following the story of two twins – separated at birth (quite intriguing right?) – who consequently learn they are related through a series…of rather unusual events to say the least. Laughter inducing, you find yourself cheering on Hallie and Annie as they switch places to discover the parent they never knew…and along the way attempt to get them back together again. Oh Mary Poppins! What an enjoyable film and the fact that Julie Andrews is in it, makes it even more so! 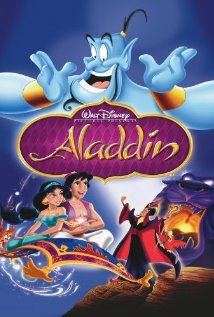 Perhaps one of the films which Walt Disney was most involved in, this movie is marvelously made. 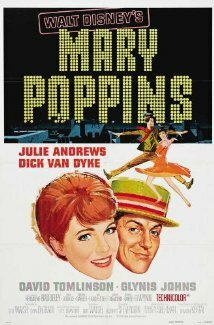 From the catchy tune of Supercalifragilisticexpialidocious, to the brilliant dancing done during Chim Chim Cheree, this is truly a film to watch with your family and friends. 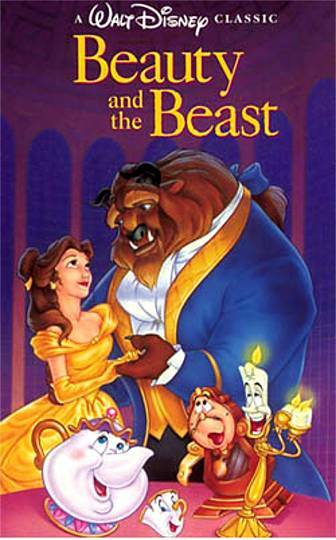 Another one of my favorite Disney princess movies, Beauty and the Beast is a wonderful tale that draws us in to Belle’s unique story. Starting with her love of reading – a skill which she certainly takes to new heights by walking while reading – all the way to her discovery…that in fact, she has come to love the Beast, Belle is a lovely character portrayed. Yet it is not just Belle which draws us in: the singing objects around the house cause us to giggle and laugh – wishing we too, could have talking dishware. All in all, Beauty and the Beast is a wonderful story which I highly advise all girls – young and old – to go watch. Princess Diaries. The name itself appeals to young girls hearts and minds as they discover who they are…which, consequently, is what Mia herself does. Quirky, unique, and all-round a normal young woman, Mia was not what one would think of as a princess. While in high school, Queen Clarisse – her grandmother – visits the teenager and tells Mia some relatively startling news…that she is the next heir to the throne. Talk about a life changer! During both the first and second movie, we discover just what it does take to become a true princess. As Mia discovers her inner princess, our hearts delight in watching her transformation from an insecure teen to a confident young woman who will be queen. Remember the Titans is a wonderful film about not accepting the low standards that society has set up for us. Based on a true story (aren’t those always the best? 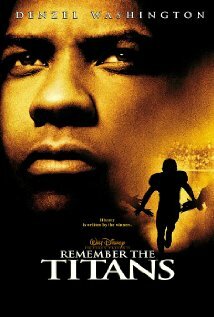 ), this football movie grabs our attention as we watch the characters struggle within themselves and overcome great obstacles. Any sports fan and even those who may not consider themselves as such (like me), will quickly add this positive film to their list of favorites. Just reading the title causes intrigue to grab our minds, for who would not want to know this ice princess? Casey Carlyle is a young woman whose mother is intent on her daughter going to Harvard. Brilliant in her studies, and quite gifted on the ice, Casey undertakes a project which propels the rest of the movie. Struggling with whether to please her mother and go to Harvard; or to follow her heart and pursue a career in skating; Casey must decide what she truly desire to do. From working through the struggles of relationships, all the way to balancing work, school, and hobbies; Ice Princess remains a marvelous movie that everyone should go see. With the singing, dancing, and acting, this has to be one of the best modern musicals on film that I have watched in a long time. From the shy Gabriella, to the all-star athlete Troy, and even to the prissy Sharpie, these movies definitely draw you in. Normally, sequels to movies are not half as well made as the original. With this specific series, however, that is not the case; each, in my opinion, measures up to the one before it – if not more. Strong lions, elegant antelope, and fluttering birds grace this film’s screen. Starting with the stunning introduction of the Circle of Life, all the way to the shocking death of Simba’s father; this movie is a one-of-a-kind. Counteracting the seriousness of the later, come two comical creatures called Timon and Pumbaa who live by the motto “Hukuna Matata”. Adding to the element of the movie, is the love between Simba and Nala – emphasized in the song Can You Feel the Love Tonight? 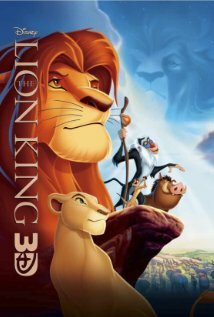 An all around wonderful film, The Lion King, is a must-see for people of all ages. Oh sweet, little Bambi. Following the life of a male fawn – Bambi, this story remains lovable in every way. 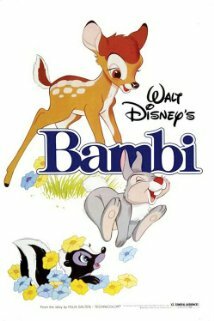 With the newness of life, and the adorable discoveries the baby creatures make, Bambi has to be one of the sweetest animated films made although it is not without its share of sorrow. Number 14: The Chronicles of Narnia – the Lion, the Witch, and the Wardrobe. 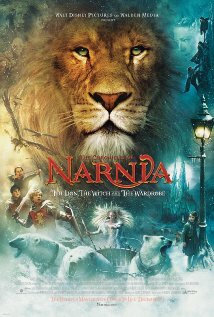 Based on one of the best written series of all time – The Chronicles of Narnia – this movie takes on the second book by C.S. Lewis. From the amazing actors and actresses, all the way to the gorgeous scenery, this film is quite the enjoyment to watch and I highly recommend everyone to go see it (however, I would read the book first as it will make more sense then). Beginning the movie with a poor young man, Aladdin, who just happens to have a pet monkey – Abu, the story of Aladdin follows these two on a wonderful, enthralling journey full of princesses, bad guys in disguise, a palace….and oh did I mention a Genie? Voiced by Robin Williams, the Genie is a hilarious character who actually got outsmarted by a streetrat (Aladdin)! All in good fun, the young man and the mystical Genie become wonderful friends…and of course where would a fairytale be without a princess? Insert Jasmine whose father is the sultan and whose advisor – Jafar – is secretly plotting against him! Such suspense! Fascinating altogether, this film is a must-see for everyone. ← Part 2: SLU101 – the best leadership conference/camp ever! I haven’t “grown up on Disney” like so many people I know, but the few Disney movies I have seen are some of my favorites all in all. I really love Mary Poppins, and another favorite is The Jungle Book. (//look for the bare necessities, the simple bare necessities…// sorry, got carried away. ;)) And of course Narnia too. This is a great list! Like Victoria, I haven’t watched too much Disney, but I do love Tangled, Beauty and the Beast, and Narnia.